Robyn Denholm, Tesla's new chairman, has been on the company's board since 2014. 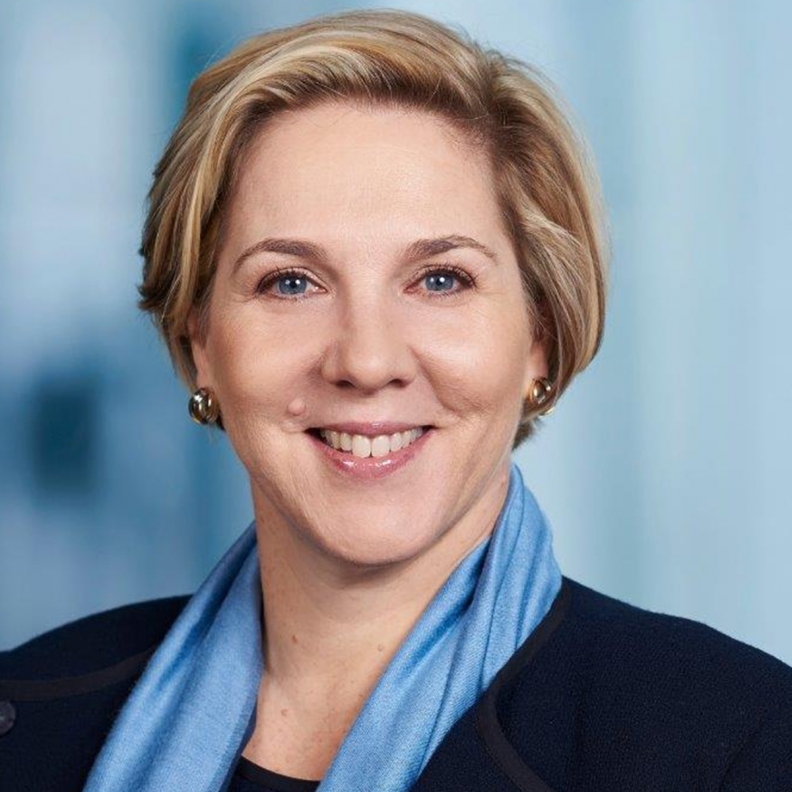 SAN FRANCISCO -- Tesla Inc. chose Robyn Denholm to succeed Elon Musk as board chairman, selecting an independent director to contend with the carmaker’s mercurial CEO following his run-ins with regulators and investors. Denholm, 55 -- one of two women on Tesla’s nine-member board -- will assume the role of chairman effective immediately, the company said. A director since 2014, she will leave her position as CFO and head of strategy at Australian phone company Telstra Corp. at the end of her six-month notice period. Denholm, who has only been in the Telstra CFO job for a little over a month, said she plans to devote herself full time to the role of Tesla chair when her obligations to the Melbourne-based telecommunications company are complete. She won’t take on another job.